Is your FileMaker Pro also 32-bit? The app and the driver have to match. My FileMaker client is 64-bit. So i deleted the ODBC 32-bit DSN and added it to the 64-bit version instead. But it is still not showing in the external data source list. I'm still nowhere further on this. Is there a (very simple) guide somewhere for setting up ODBC? I can see the DSNs in a newly created local blank database. 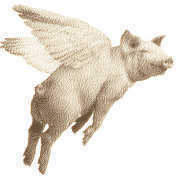 However when i upload this to our server the DSNs no longer appear. 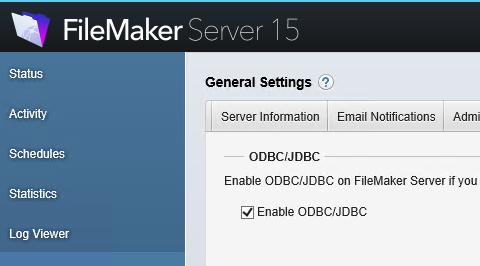 I've enabled ODBC in filemaker server but no joy. You mean you set up the DSN on the server? 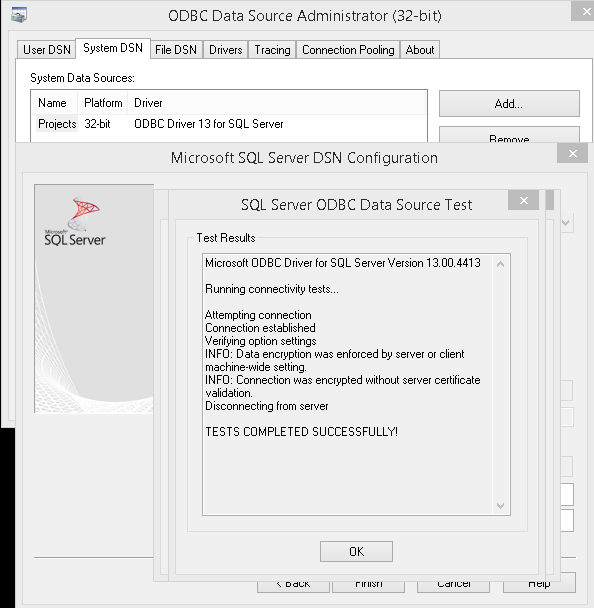 No i just ticked the Enable ODBC/JDBC checkbox on the server. I tried to add the DSN from my client machine. The DSN is on my local machine.....Aaaaand I've just set up the DSN on the server instead and I can now see it! I take it this is the correct and only way for it to work for a hosted database?